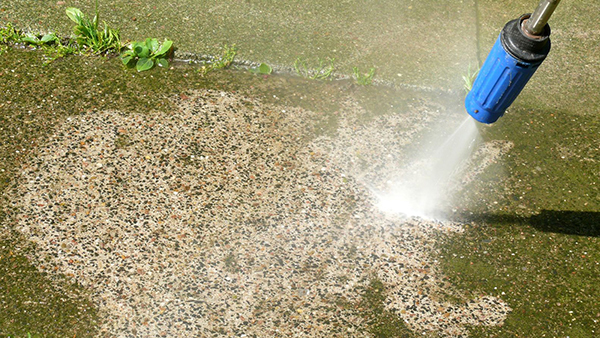 Pressure washing may seem like something that's easily done to remove mildew and mold from your deck, patios and siding. However, many homeowners have found that there is quite a bit more involved than just renting a machine and blasting it off your property. Over the years it's become a skill that most homeowners have decided they don't have the time or patience to learn how to do it properly. Make sure that any contractor you hire has a copy of this license and a long history of performing work in the area also; check them out with The Better Business Bureau. Another way to protect you is to use a company with certifications and affiliations in their industry like The Power Washers of North America. For MONEY SAVING coupons for our St. James power washing, gutter cleaning, chimney cleaning, window washing and repairs click below.